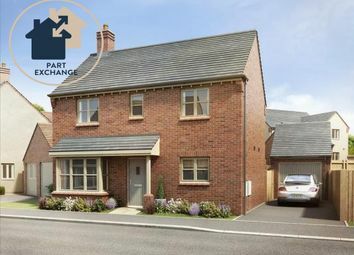 Three bedroom home including an en-suite master bedroom. 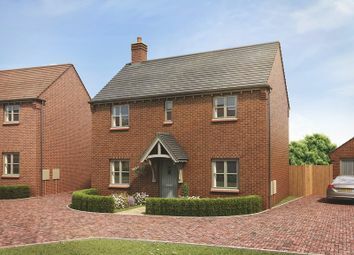 Downstairs boasts a large lounge along with an open plan kitchen/dining area and a cloakroom. 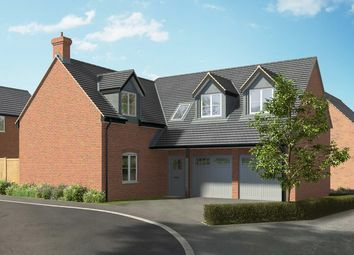 Four bedroom home including an en-suite master bedroom. 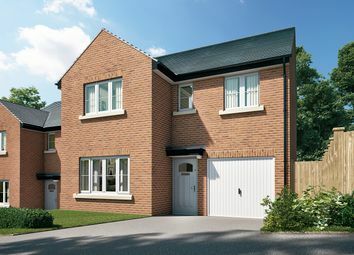 Downstairs boasts a large lounge along with an open plan kitchen/dining area and a cloakroom. 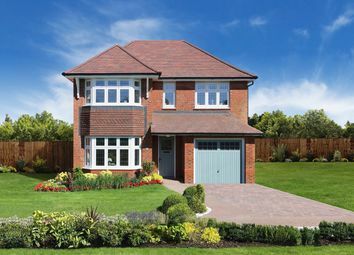 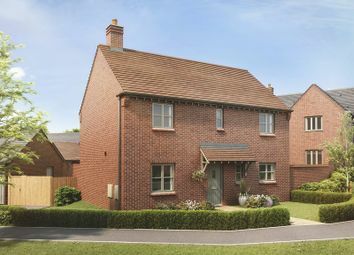 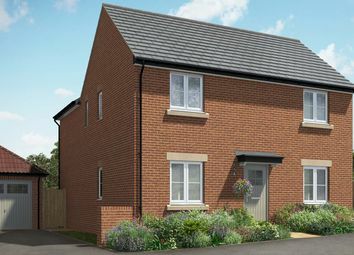 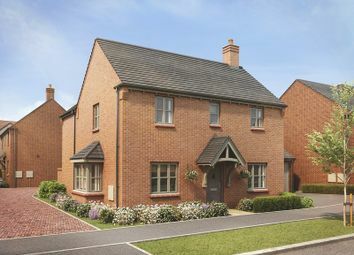 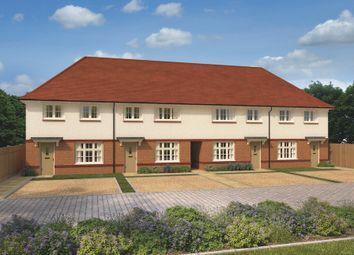 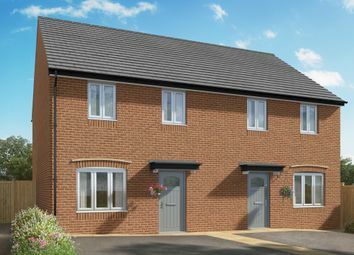 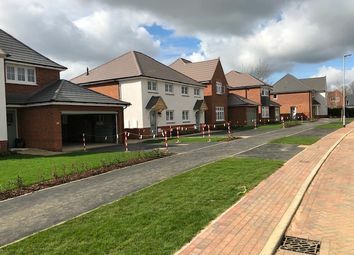 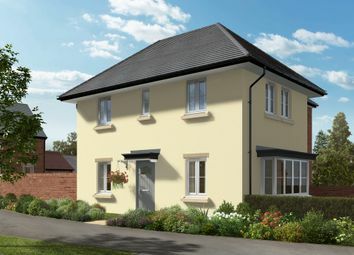 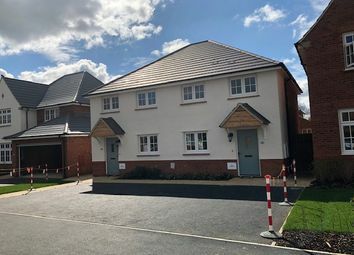 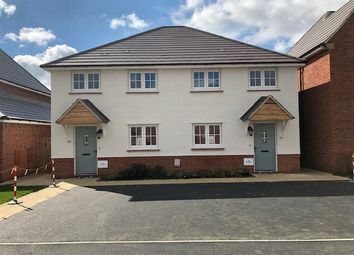 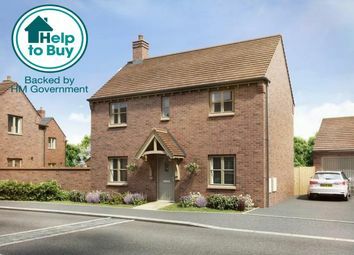 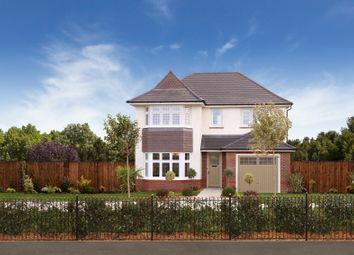 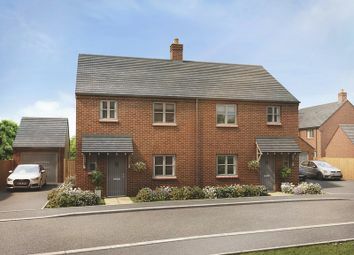 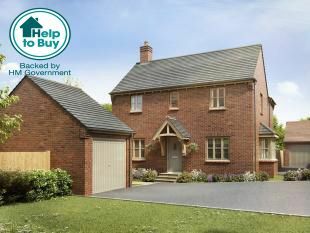 The Helpston is a 4 bedroom detached home with garage, featuring a spacious kitchen/dining area, utility and through living room with French doors to the garden. 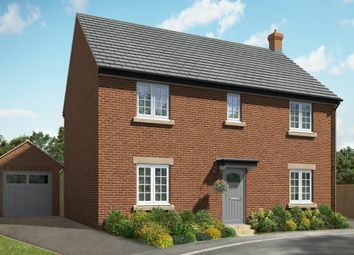 Upstairs, bedroom 1 has an en-suite. 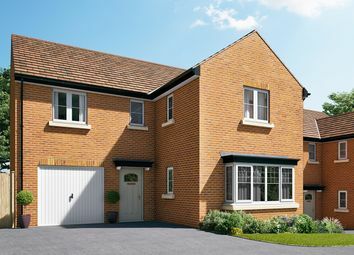 The Oxford Lifestyle may look very traditional on the outside, but inside it's anything but, with a stunning specification that includes a magnificent master bedroom suite and two further double bedrooms each with their own en-suite bathroom.